Question of the Week: Which nostalgic had the best nickname? Which nostalgic had the best nickname? There are so many good ones, but because this weekend is Toyotafest we’ll go with the RT40, commonly known as the barikan Corona. Apparently its angled grille reminded the Japanese of hair clippers like these 1970s Matsuokas. What say you, dear reader? Last week’s winner is Lucien, whose beautifully composed comment about the Mazda 787B contained just the right blend of humor and passion for the car. 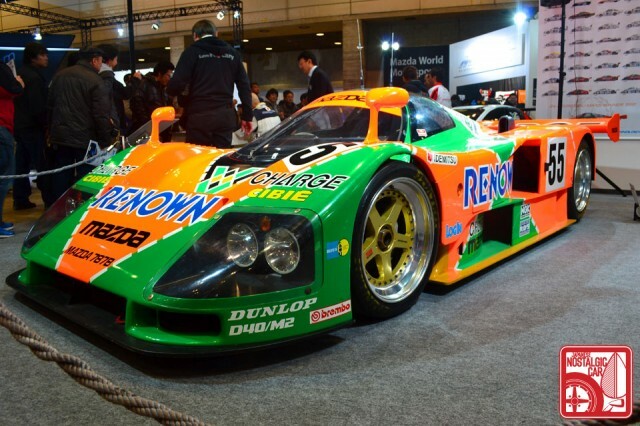 Has to be the 787B. The sound is somewhat like a cross between an MG42 machine gun, a howling devil, and a 1000cc superbike. That heinous ripping/tearing/shredding noise that just increases in brutality as the revs climb to a point where it becomes a singularity of layered, pounding, deafening noise. There would of course be blood pouring out of my ears afterwards, but I can’t think of a more enjoyable way to go deaf. Omedetou, sir! 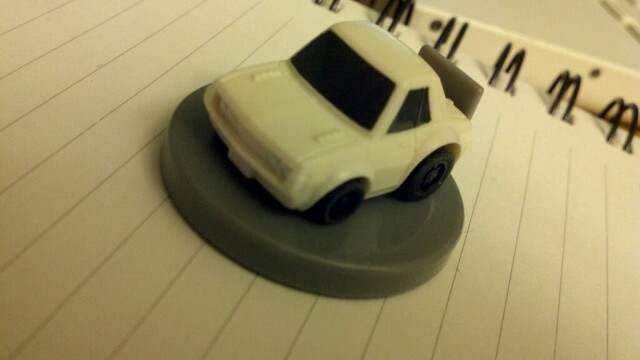 Your prize from the JNC gashapon is a micro Choro-Q TA22 Toyota Celica. tagged: 787b, barikan, corona, le mans, mazda, Question of the Week, rt40, t40, toyota. 41 Responses to Question of the Week: Which nostalgic had the best nickname? There are indeed many great Nippon automotive nicknames,both inventive and very logical at the same time. My favourite would be the Kujira Crown,partly because it’s so appropriate with especially the pre-facelift models of 71 and 72 having that gorgeous one-piece bumper design which from the front looked a lot like a whale’s under bite.Also I like that nick name because a Kujira was my first automotive love,and like Melville’s Capt. Ahab I am haunted by that whale(albeit in a good way),and cannot rest until I own one. In Australia, RT40 Corona’s and their various brethren were widely known as Shovelnose. Its not super nostalgic for others, but I enjoy the Pignose nickname for obviously the pigface s13 <<… My first car was a piggy, nothing more nostalgic to me than that. My first car was a ke20 corolla. After some researching on the net I discovered that people referred to them as a peanut. I loved it. I couldn’t think of a better name. Everytime I eat peanuts I think of the old girl. My first ride was 77 Honda CB550 that I lovingly nicknamed The Angry Water Buffalo! I miss that bike. I feel a pressing need to remind everyone once again that the Toyota 2000GT made the top ten list of cars that look like a giant donger! The Corollas have some of the more diverse and best nicknames. I like the kenmeri and yonmeri designations. 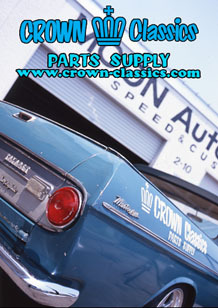 It is funny to see how the two main characters in the C110 advertisements made more fame than the whole car. Nissan discovered the true meaning of emotional advertising with the eurasian characters Ken and Mary walking around in fields, hiding from rain under their umbrella and anything else the Japanese public would want to identify itself with. 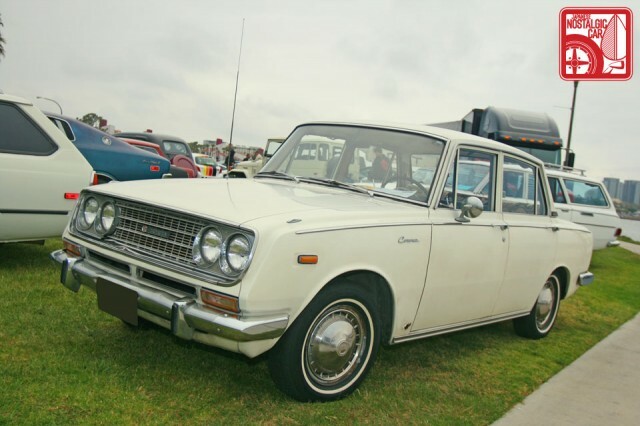 Compared to the dull 1960s commercials this new approach must have shocked the Japanese automotive world and the two characters Ken and Mary remained engraved within the Japanese population of that era. In Puerto Rico the AE86 has 2 names. The “Ombligo” which means belly button, because everyone had one, and “Sapito” which means little frog because they were everywhere. Now a days “Sapito” has become the main nickname for the AE86 in the Island. I’m voting for you! that’s funny right there! lol I love the story of when Toyota sent some of their technicians to the Island because they wanted to figure out why the cars werent lasting as long as the waranty covered them for, and when the japanese heard this corolla drive by where they were and the exaust didn’t sound right to them so they wanted to see what motor was under the hood. So they had someone track down the owner only to find out under closer inspection that it was converted to a rotary. Hmmm… A Shovelnose I had, Kujira I like, Hako yeah, Hachiroku OK, Kenmeri sort of, but Yotahachi kind gets me as a good name and a good representation of the Toyota S800. what:s a Honda S800 called though? Neko. TEKAMEN – the Iron Mask Skyline. It wins on pure badassery alone. beat me to it. Iron Mask, que the Black Sabbath. Because it reminds dearly beloved first gen Celica owners(like myself) of a pissed off, middle aged, decrepit perturbed Indian man wrapped in a red blanky that got graffitied all over it in his long walks in asia barefooted, so you pick a fight with him at the beginning of the year push him over and poke his fuggin eye out to remind you of a goal you have then push him over.. if he bobs up from his drunken stupor you are reminded to try hard and not give on your goals because the damn daruma knows drunken style.. sounds exactly how you should approach a classic Celica build if you ask me.. poke a damn eye out, learn dance steps from Sam Seed, walk around bare footed wrapped in a blanket in asia talking shet about other builds on JNC and swap in an 18RG.. I tip my hat to the Tekkaman, but I maybe bias. The Germans called it “Hundeknochen” (dog bone). i love my Datsun pickup GB120 ….also known as SANITORA…. “Erimaki” (frill-necked lizard) Mirage. I wish I knew it when I owned one. RX-7’s have come to be known as the “Hiroshima Screamer” which I think is pretty cool. I know I’m late on this, but I can’t believe no one mentioned…”Godzilla!” The R32 GT-R! 1st gen Honda Civics where called “Bolletje” (pronounce: ball-lu-chu) in The Netherlands, which is short for “Bolhoedje” meaning little bawler hat.